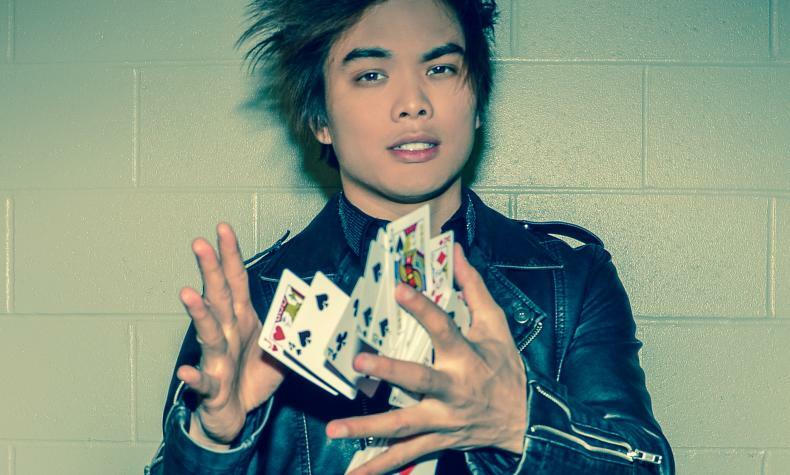 Sleight of hand artist and winner of America's Got Talent Season 13th Shin Lim brings his artistry to the Mirage. He has mind-boggling finer movements that leave the audience wondering what they have seen is really possible. Shin is respected by magicians for his poetic and skilled performances and is an inspiration to many young magicians.